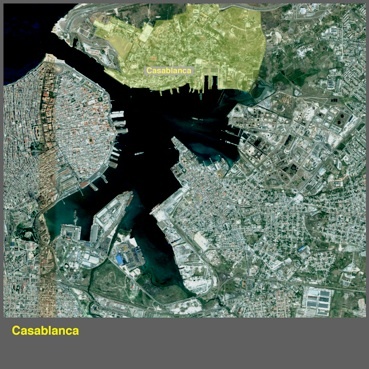 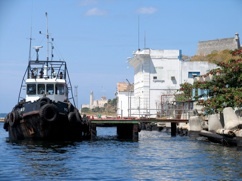 The team considered that Casablanca presented a distinctive face to all Havana from across the harbour, crystallizing the preservation of tradition as a living working form alongside modern urbanization that connects naturally with both the existing city and the surroundings. 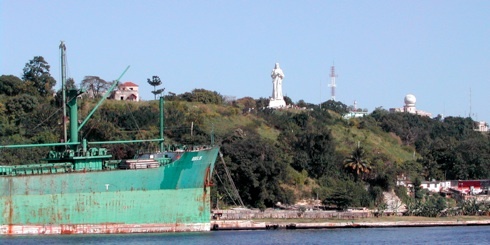 Adrian Lee submitted a very exhaustive analysis called “Regeneration as an economic premise: Proposals for the urban economy and regeneration of the harbour as it relates to the greater metropolitan area of Havana and the Master Plan for a XXI Century Havana” which is a very comprehensive, thoughtful and valuable document whose statements reach not only the urban but the social and economic realms as regeneration proposes the significant transformation of a place where people live providing that it will change progressively, with a dramatic impact over time and that newer communities will take shape around and within older incumbent communities within sustainable principles aimed at revitalizing the economic life of the city to offer genuine opportunity to the citizens to make a good living and a healthy fulfilling life, both material and spiritual. 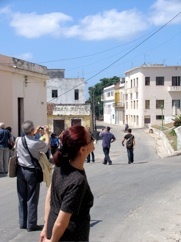 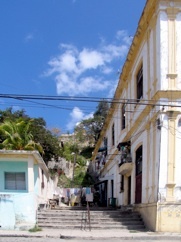 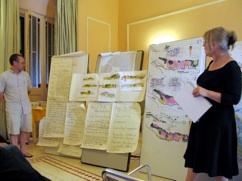 Cuban architect Esteban Martínez emphasized the urban and landscape concepts that the team agreed upon to be further developed. 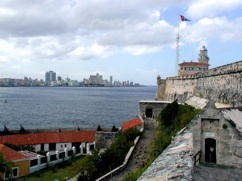 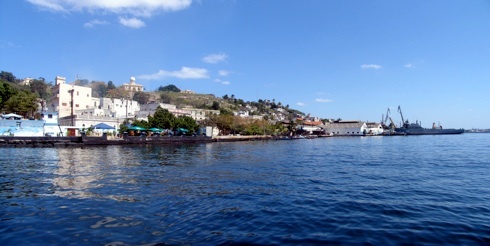 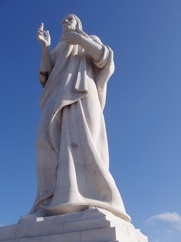 The Casablanca group proposal presented three alternatives based on a sensitive development for the site’s topography so that the geography is respected and the proposal takes into account the presence of the existing landmarks - the 1630 Morro Castle, the 1774 La Cabaña fortress, the 1958 Jesus Christ’s marble statue overlooking the harbour and its square - and the urban features of the town. 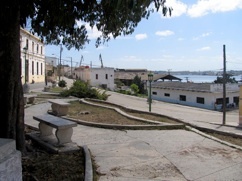 The Casablanca Sector was presented by Adrian Lee who is Programme Director for Housing Regeneration representing Shoreditch Trust, a UK Government funded program.